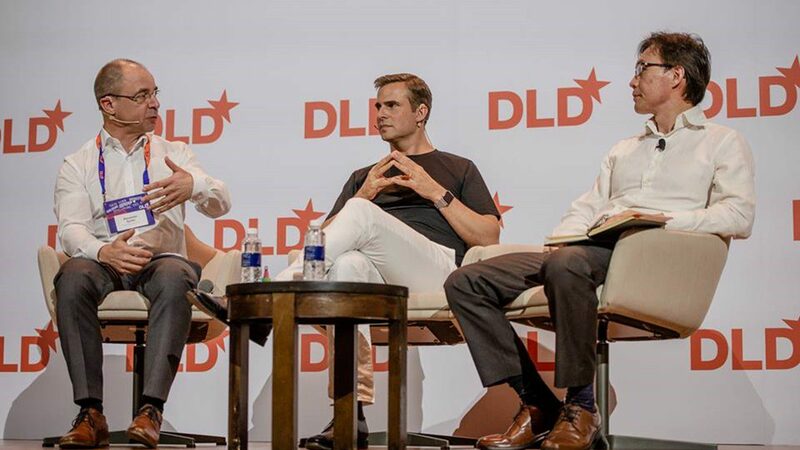 DLD hosted its first conference in Singapore on October 1, 2018 at Hotel Capella Singapore, Sentosa Island. Around 400 international guests, 30 speakers and international journalists attended and covered the event. They gathered and benefited from the one-day conference for a unique marketplace of ideas. Dr Ho Chaw Sing, Managing Director of National Additive Manufacturing Innovation Cluster (NAMIC), spoke at the boutique conference in a 3-person panel session on “The Potential of Additive Manufacturing.” The other two speakers were Alexander Gerfer from Wurth Elecktronik eiSos and Lin Sebastian Kayer from Hyperganic. As Europe’s most influential innovation community, DLD connected the most relevant entrepreneurs, disruptors, researchers, politicians and creative minds from Europe, the US and China with their counterparts in Singapore’s exceptional tech, business media, science, design, and art ecosystem.